You are here: Home / GILTI / Section 962 Election: An Answer to GILTI? Section 962 Election: An Answer to GILTI? 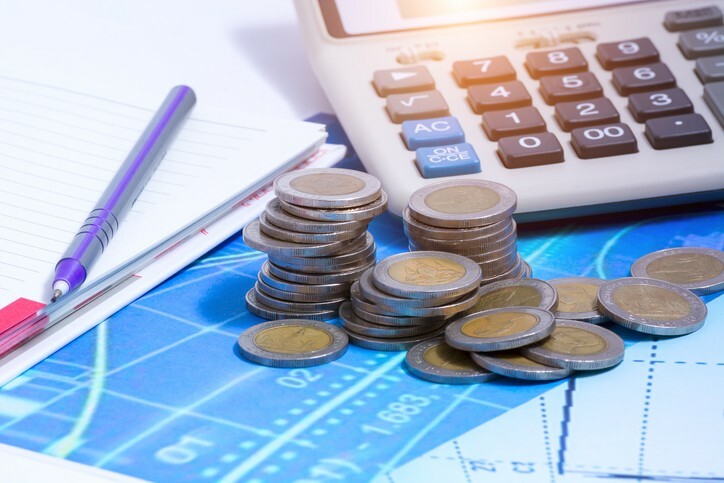 As you probably know if you’re reading this blog post, many investors and entrepreneurs with an international footprint face a painful new tax, the Section 951A GILTI tax. 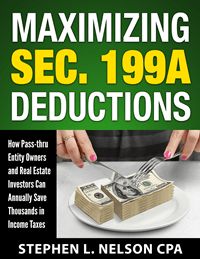 The Section 951A GILTI tax hits imputed income from controlled foreign corporations. And at a high level, GILTI works simply. Say you own 10% of a controlled foreign corporation (“CFC”) with no fixed assets that makes $1,000,000 a year before foreign income taxes. In this case, you may owe U.S. income taxes on 10% of the CFC’s profit, or $100,000. Let’s say this CFC’s foreign corporate income tax rate is 25%. Since the CFC has no fixed assets, all of its income ($1,000,000 – $250,000 of tax = $750,000) is GILTI income. If your marginal tax rate before GILTI equals 37%, the GILTI rules make you pay 37% of regular tax on your $75,000 share of the profit, or $27,250. In many cases, this GILTI income is also subject to net investment income tax, in which case you would pay an additional 3.8% tax on top of the first 37%, or $75,000 × 40.8% = $30,600. As an individual taxpayer, you can’t claim a foreign tax credit against this tax (only C corporations can do that), so the total tax burden you’ll end up paying on this $100,000 of pre-tax income is $25,000 of foreign taxes + $30,600 of U.S. income taxes = $55,600 of total income taxes. And this important clarification: You owe the GILTI taxes even though you haven’t actually received any of the $100,000. 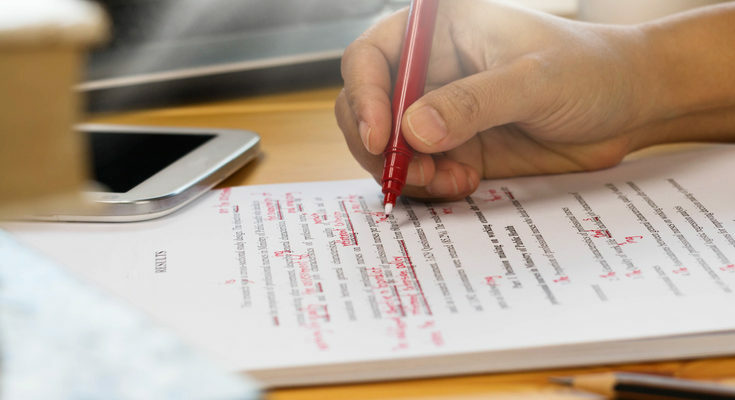 Note: If you don’t know yet whether you or your business owes GILTI or want more information, we’ve got a longer discussion here: Will Your Small Business Owe GILTI Tax? This imputed income and the resulting taxes have some investors and entrepreneurs tax scrambling. People want—and need—ways to dial down this new surprise tax. We continue to think that for many small businesses, the cleanest and simplest way to avoid GILTI is to elect to have their foreign subsidiaries treated as disregarded entities or partnerships (as discussed in the above-linked article). However, the Section 962 election deserves consideration. When a taxpayer makes a Section 962 election, the tax accounting changes for an individual or pass-through entity. That change? Well, think of the 962 election as basically inserting a “pretend” domestic C corporation between the foreign corporation and the individual owner. In other words, if Steve owns a controlled foreign corporation but makes a Section 962 election, Steve calculates the tax he owes on Subpart F and GILTI income of the CFC using C corporation tax rates. For 2018 the corporate tax rate is only 21% (and no NIIT or AMT to worry about), compared to a top marginal rate of 37% for individuals (plus NIIT and AMT to potentially worry about). A taxpayer who tallies $100,000 of GILTI income (after grossing up for the deemed-paid FTC), therefore, would potentially pay $21,000 of income taxes. A second wrinkle appears in the Section 962 election too. The taxpayer’s virtual corporation can use deemed-paid foreign tax credits paid by the controlled foreign corporation to reduce the GILTI tax. Still learning Section 962, 965 or 951A GILTI? Use our e-book. Instant download. Money back guarantee. Free updates. Deemed-paid foreign tax credits get a little complicated. But suppose for sake of illustration that the controlled foreign corporation pays a 25% local income tax. In this case, the foreign tax credit might equal 80% of that 25%, or 20% (in effect). That 20% credit would then cut the 21% GILTI tax rate to effectively 1%: The 21% GILTI tax – the 20% deemed foreign tax credit equals 1%. In the final accounting, therefore, a Section 962 election means some investor or entrepreneur might pay a very low tax rate on the imputed GILTI income. But this election doesn’t work as cleanly as one might hope or expect. The Section 962 election comes with a downside. That downside? When you make this election you don’t just get the benefit of the 21% corporate tax rate and the deemed paid foreign tax credit; you also get the double-taxation that comes with C corporations if the taxpayer ever gets a dividend from the controlled foreign corporation. For example, suppose that the next year, the controlled foreign corporation pays the taxpayer a $75,000 dividend from the money already recognized as GILTI income and on which she or he has already paid U.S. income tax. Note: I calculate the $75,000 by subtracting the $25,000 of local or “foreign” income taxes from the $100,000 of controlled foreign corporation profits. On that $75,000 dividend, the taxpayer again pays income taxes—though only to the extent the dividend exceeds the “corporate income tax” you already paid on the money once before, or $74,000. 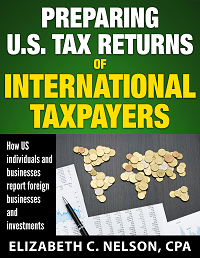 If the local country and the U.S. have a comprehensive tax treaty in place, the taxpayer probably treats the $74,000 payment as a qualified dividend. But that may still mean a 20% qualified dividend rate plus 3.8% net investment income tax, or $17,612 in total. And many countries don’t have such treaties in place, so dividends paid out of many CFCs are actually ordinary dividends, not qualified dividends. Note: You don’t treat this dividend paid by the foreign corporation as paid by a faux domestic C corporation, but as paid directly out of the foreign corporation. So, this is where that analogy starts to fall apart a bit. In the end, then, the taxpayer may net $56,388 of after-tax cash flow. Out of a $100,000 of controlled foreign corporation profits, the U.S. taxpayer pays $25,000 in foreign taxes, $1,000 of GILTI tax, and $17,612 in individual income taxes for a total of $43,612. On $100,000 of income, that $43,612 of income taxes equates to a 43.612% tax rate. $43,612 is better than $55,600. But not by as much as some taxpayers may have hoped. Note, too, what happens if the dividends aren’t qualified: the taxpayer instead likely pays $74,000 × 40.8% = $30,192 on the dividend, for a total of $25,000 + $1,000 + $30,192 = $56,192. So in that situation, the election actually costs tax. One other note: If a taxpayer holds a controlled foreign corporation through an actual U.S. C corporation, as compared to just making a 962 election (which creates a sort of temporary “virtual” corporation, and only for some parts of the tax code), the taxpayer enjoys an additional benefit: the foreign-derived intangible income deduction. The foreign-derived intangible income deduction counts as a big benefit. 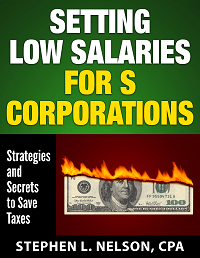 It essentially halves GILTI for U.S. C corporation taxpayers. The 962 election doesn’t get you the foreign-derived intangible income deduction, though. And note, too, as we mentioned above, that a 962 election doesn’t guarantee qualified dividend treatment for the dividends paid out of the “pretend domestic C corporation.” So in effect, the Section 962 election compares unfavorably to the option of actually, truly holding controlled foreign corporation interests through a U.S. C corporation. The upshot of all this? Don’t rush too quickly to make choose a Section 962 election as the way you avoid GILTI. But in the long run, probably options like treating the foreign controlled corporation as a pass-through or disregarded entity or owning a controlled foreign corporation through a real U.S. C corporation make more sense. 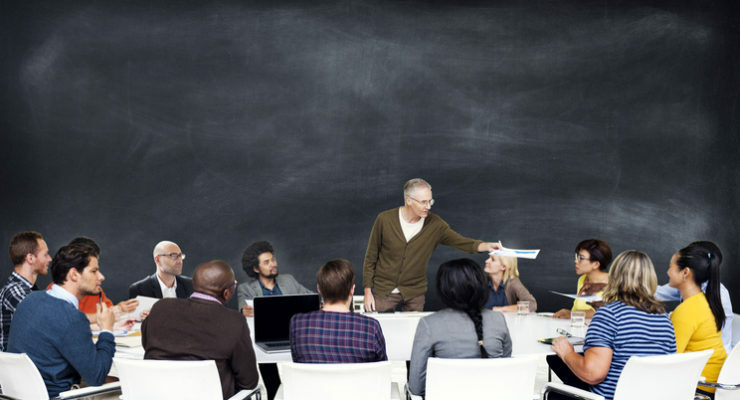 Interested in More Small Business Tax Information? We regularly blog about issues related to small business taxation. Especially new tax laws related to entrepreneurs running or accountants serving a small business. You may want to consider subscribing to our free monthly-ish newsletter. You can subscribe anytime.